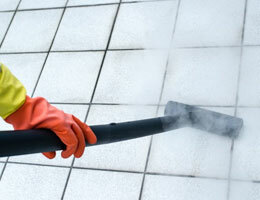 Furniture, Drapes, Fabric And Upholstery Can Be Steam Cleaned Too! At Mr. Steam Carpet Cleaners, we understand that your furniture is a huge investment. They can be cleaned by us too. No matter the material we can get your furniture looking like new again. 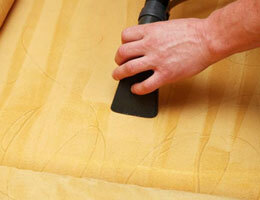 We have various methods of cleaning furniture fabrics and upholstery. We will take the time to determine the best method to clean your couches, chairs, drapery and any upholstery that needs cleaning. 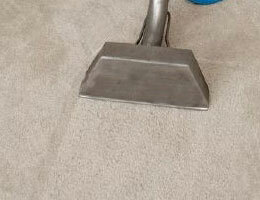 We will use specially formated cleaning agents to thoroughly and safely deep clean your furniture. 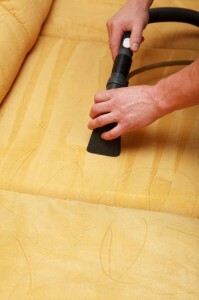 We will make sure everything is done like it should the first time without damaging your fabric. All the dirt, dust and other pollutants that collect in and around cracks and crevices in your furniture will be removed to leave you with cleaner furniture and upholstery. Call us today so we can get your furniture and fabrics looking new again. We also clean Tile & Grout plus carpets.